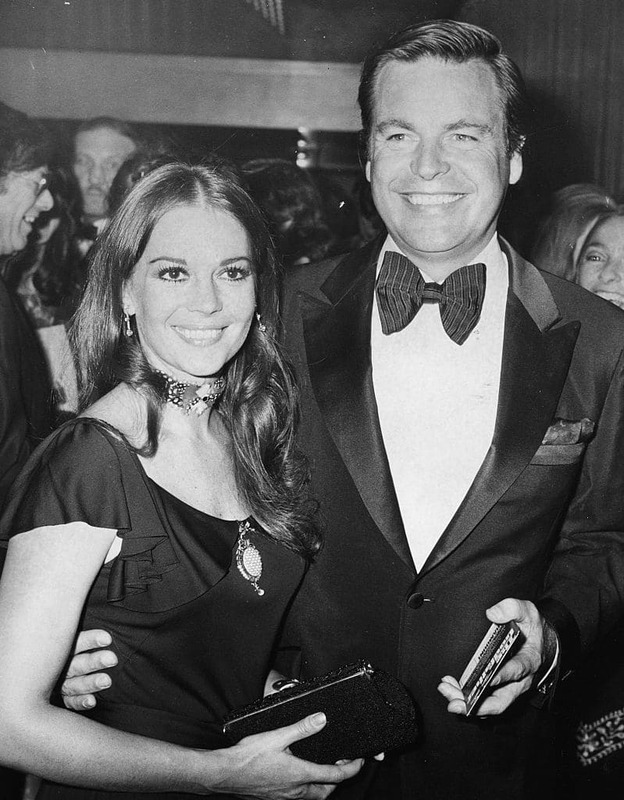 Did Robert Wagner have a part in actress Natalie Wood's suspicious death? 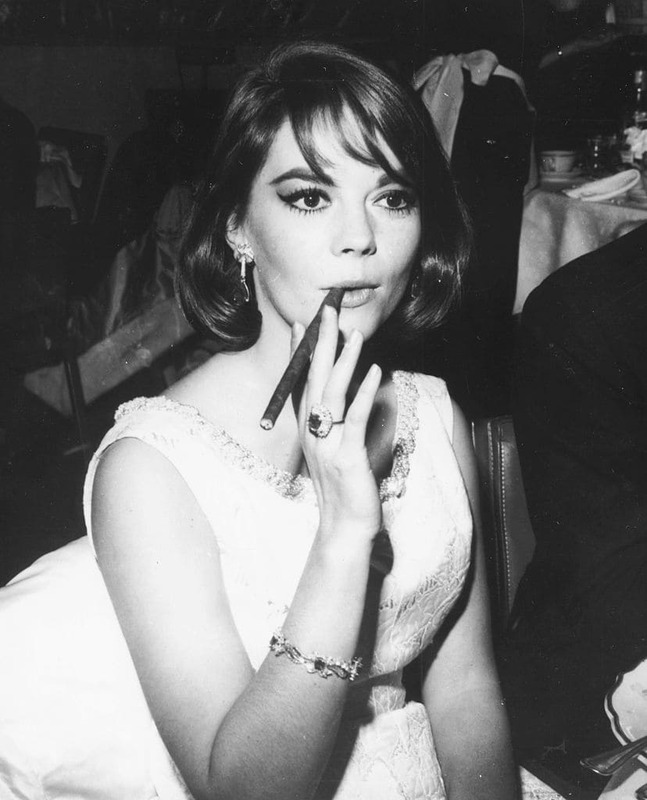 Natalie Wood had died of drowning, after falling off the deck during boat trip. It's been 37 years since actress Natalie Wood's death under suspicious circumstances captivated the world and media. Wood, who was famously petrified of dark waters, reportedly fell off the deck off her yacht, Splendour, and her dead body, adorned in a flannel nightgown, knee-high socks and a red down jacket, was found floating in the water on November 29, 1981. Conflicting statements from witnesses meant the cause of her death has remained shrouded in mystery, leading to what is effectively a cold case. 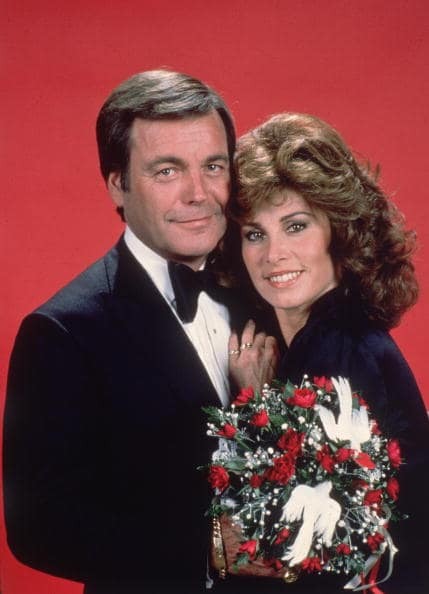 However conspiracy theorists believe, her husband Robert Wagner, who was on board the yacht at the time (along with close friend Christopher Walken), had some hand in her death. Now, he is officially being considered “a person of interest” in Wood's death. "As we've investigated the case over the last six years, I think he's more of a person of interest now," L.A. County Sheriff's Department Lieutenant John Corina said told CBS’s 48 Hours. However, Nishida has also revealed that they do not have enough to nail Wagner. “Do we have enough to make an arrest at this moment? No," she said.  To say that Wood, who was 43-years-old at the time of her death, and her two-time husband Wagner had a volatile relationship would be an understatement. The night of the West Side Story star's death, the couple were reportedly involved in a heated argument. Wagner has also admitted to fighting with Wood before her death in his memoir Pieces of My Heart and based on her autopsy reports, it may have even gotten physical.  However, statements from others on board the yacht, which included the yacht's captain Dennis Davern and Natalie's Brainstorm co-star Christopher Walken, were contradictory. While Davern changed his initial statements in 2011 and claimed that the actress's fall was not an accident, Walken has always vehemently claimed that it was indeed an accident. Walken, who didn't speak publicly about the incident until two years after it occured, said, "The people who are convinced that there was something more to it than what came out in the investigation will never be satisfied with the truth. Because the truth is, there is nothing more to it. It was an accident." Meanwhile, Davern claimed that her death was the result of jealousy, fighting and drama that played out over the weekend. According to Wagner's own recollection of the events that took place that fateful night, after their loud fight he saw the actress fixing her hair at the vanity in the bathroom, but he claimed he later couldn't find her anywhere on the yacht. He did notice, however, that the dinghy was gone. Her body was later found alongside the small inflatable dinghy, Valiant. Wagner writes in his memoir, "There are only two possibilities: either she was trying to get away from the argument, or she was trying to tie the dinghy. But the bottom line is that nobody knows exactly what happened." The L.A. coroner at the time went with the latter scenario and said that Wood launched the dinghy and fell overboard and died of hypothermia. Investigators closed the case two weeks after her death, calling it an accident. However, the case was re-opened in 2011 by the sheriff’s office after Davern's 2011 claims about lying during the initial investigation. The cause the actress's death was changed to “drowning and other undetermined factors" from “accidental drowning” on her certificate. Seven years later, thanks to some new testimonies, the investigating officers have confirmed that Wagner is a person of interest in Wood's death, which is being probed as "suspicious". The staff of the Doug's Harbor Reef, where Wood, Wagner, Davern and Walken dined on the night of the actress's death, have also given statements that stack up against Wagner. The staff recollected that the party-of-four drank heavily and that Wood's behavior in particular was quite volatile. The waitresses also claimed that she had gotten quite cozy with Walken after consuming several bottles of champagne. Even the Captain had confirmed that Wood and Walken they were "definitely flirting". Wood, who married Wagner at the age of 19 in 1957 before divorcing him in 1962 only to marry him again in 1972, was allegedly jealous of her husband's fondness for William Holden's girlfriend Stefanie Powers. She retaliated by flirting with Walken, which Wagner allegedly couldn't bear. 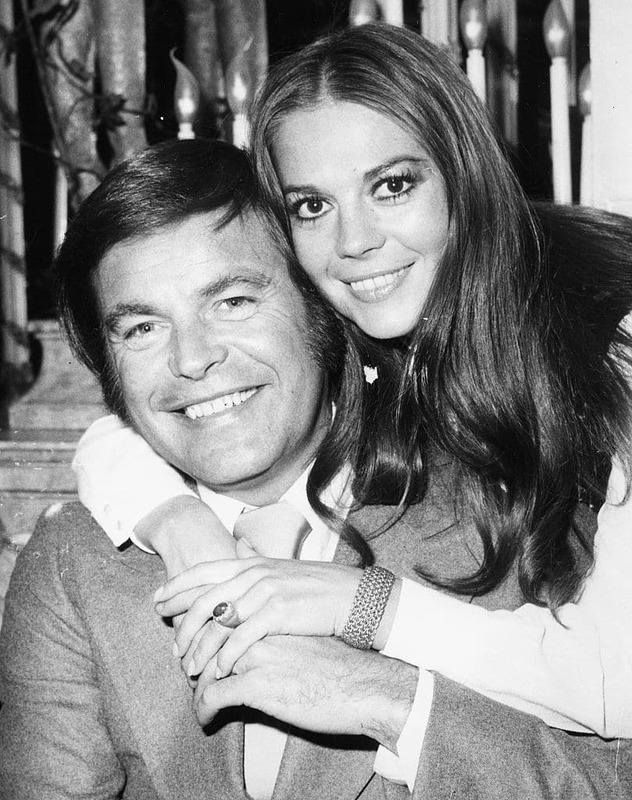 Doug's Harbor Reef manager Don Whiting also recollected that "Robert Wagner was a little bit irritated with his wife", after a few glasses were broken and remembers warning the harbormaster to keep an eye out for the foursome as they headed back to the Splendour. Now, one of the new witnesses claims hearing yelling and crashing sounds coming from the stateroom of the yacht. A separate witnesses also claims to have heard a man and woman arguing at the back of the boat and believes that the voices belonged to Wood and Wagner. “The statements from these new witnesses differ from the original version of events as related by previous witnesses, including the individuals on the boat,” the sheriff’s office said, adding that because they still do not have enough evidence to make an arrest, the case "remains a suspicious death investigation". Of Wagner, Lieutenant Corina says, "I haven't seen him tell the details that match ... all the other witnesses in this case. I think he's constantly ... he's changed the -- his story a little bit. ...and his version of events just don't add up." There were also number of bruises on Wood's body that seemed fresh. "She looked like the victim of an assault," says Los Angeles County Sheriff's Department Detective Ralph Hernandez. More details about the circumstances surrounding Wood's death were revealed in Natalie Wood: Death in Dark Water, which aired on February 3, on CBS. The show featured new witnesses, evidence and theories as to what happened the night of her death. It will also give more details as to why Wagner is being considered a "person of interest" by the investigative officers, despite saying an emphatic no to the question "Is Robert Wagner a suspect?" back in 2011 during a press conference. Regardless of the circumstances of her death, her fear of dark water turned out to be quite rational in the end. 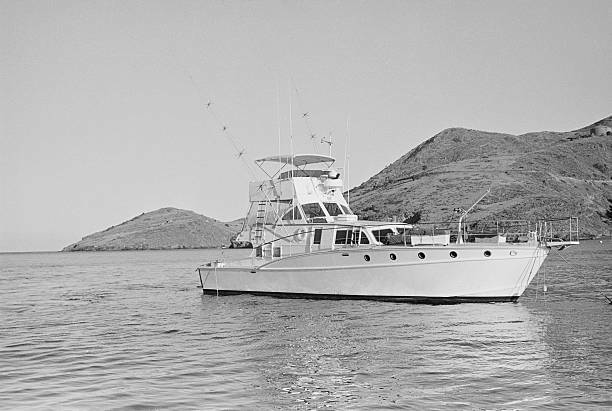 After multiple water-related accidents – including a mishap on the sets of The Green Promise – she met her end in the dark waters off the coast of Catalina Island during the Thanksgiving weekend of 1981.